Coates & Seely’s sparkling Brut Reserve and Rose NV wines were served at Sotheby’s Late Night View of their upcoming British Art auctions, which featured such outstanding Britsh names as Henry Moore, Barbara Hepworth, L.S. Lowry, David Hockney and Howard Hodgkin. 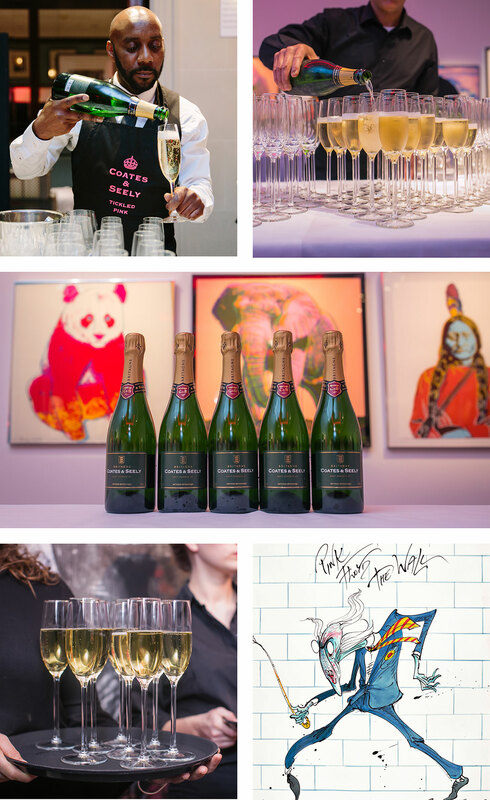 Over 800 guests packed the Sotheby’s galleries, which were awash with the sound of popping corks and excited chatter, in celebration of British artistic genius. The Late Night View on 31st March was followed by highly successful auctions of Gerald Scarfe – again accompanied by Coates & Seely sparkling wines – on 1st April, and by the Made in Britain Auction on 5th April. Being made in Britain ourselves, we were honoured to be listed in such rarified company.